We have some spaces available for new members, so if you haven't come along and checked out what BforB is and how it can bring value to your business then now is the time! We are a newly established group of businesses with a strong sense of community between us. We follow a structured agenda for our meetings, on which we have built a solid foundation of relationships and referrals. We work on the principle that each of us brings at least 250 business contacts within our network, to which we can connect our colleagues to add value. We meet every other Wednesday at 7:00 am start for an 8:30 am finish. 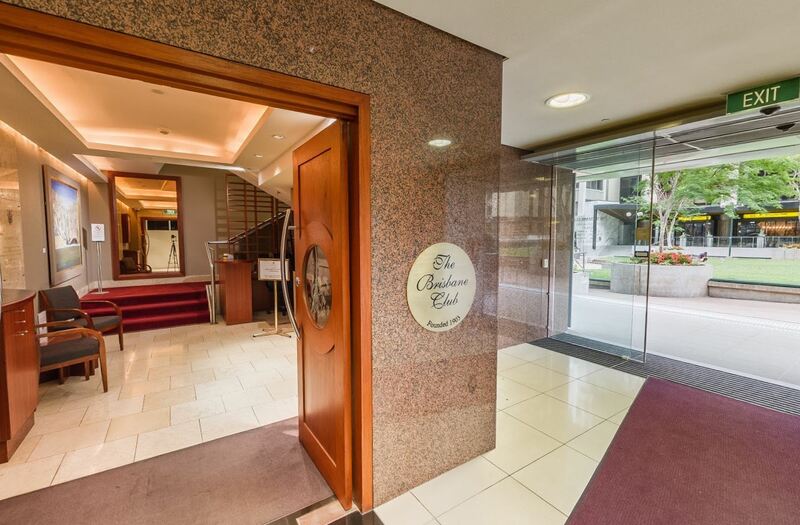 We rotate between 2 rooms at Brisbane Club, so please check the TV screen on entry to confirm the room. The Brisbane Club is located within The Brisbane Club Tower on Post Office Square. The street address is 241 Adelaide Street, Brisbane, The main entrance is via the upper level of Post Office Square (Queen Street level). (If Entering from Adelaide St you will need to walk through the cafe as the Adelaide St Doors aren't always open before 7 am.) Discounted car parking rates apply at Queens Plaza Carpark, however, you must validate your ticket at the Club to receive $20 all day parking! We are looking to continue to grow again, to the next level, and seeking like-minded businesses that wish to be part of a friendly and dynamic group of businesses keen to grow through referrals, strategic alliances, and shared business opportunities. We are particularly looking for these businesses below. If your business is not listed above we would still love to have you attend, as you never know who someones know's that can help your business grow. We operate on the principle of getting to know, like and trust our colleagues, so we are confident in passing quality referrals. The group would welcome you to come along and meet us, see if we are a fit for your business and can add value to your marketing mix. "Real estate is my passion. It always has been. Putting deals together and achieving the high-est price possible for my clients - it's the best buzz in the world." 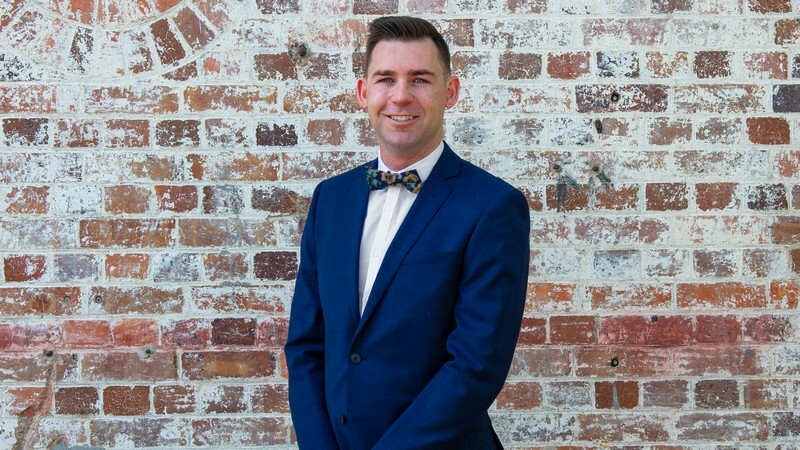 As an individual that has a passion for real estate, Ryan sets out to make sure that each and every client ‘experiences the difference’ when they appoint to sell their most valuable asset. 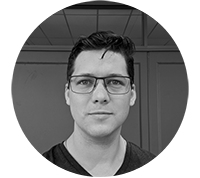 Ryan is exceptionally organised, motivated, a seasoned negotiator and has boundless energy and enthusiasm. Ryan knows that buying or selling a home is one of the biggest decisions any-one can make and that it is a highly emotional process. Ryan is a committed agent that ensures that his client’s sales experience is stress free, rewarding and enjoyable. 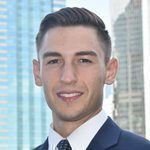 With a proven track record for selling local real estate, Ryan is highly regarded with an undeniable strength of char-acter and constantly exceeding the clients expectation time after time. Call Ryan Barabas, an agent that listens, if you would like a free appraisal on your home or some friendly advice on the current real estate market. Understanding you and your business and key objectives is critical to the delivery of practical, commercial legal outcomes. 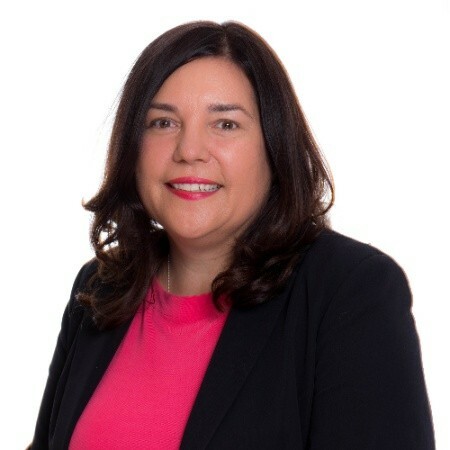 As a highly experienced and qualified legal professional, with a background of 23+ years working with small, medium and large enterprises as well as individuals, Tracey and the team are able to provide both strategic and technical guidance and advice in a broad variety of legal practice areas, adding value across all aspects of your business and commercial operations or legal affairs and in a diverse range of industry sectors. Experience includes acting for clients within a diverse range of industry sectors including: manufacturing, processing, construction, mining and resources, agribusiness, property, professional services, engineering, retail and wholesale. Legal practice areas include: Commercial; Commercial Property; Commercial Litigation/Dispute Resolution, Employment/Workplace Health & Safety, Mining & Resources Law, Body Corporate Law and Wills & Estates. Delivery of legal / business advice across all levels of an organization from 'C' Suite to factory floor. Broad commercial legal/business experience in both the private and public sectors. Business judgment and strategic orientation applied to problem-solving and solution identification. Ability to engage & influence internal & external stakeholders to achieve organizational objectives. A focus on streamlining customers and supplier relationships to provide security and commerciality. Will clarify legal boundaries, resolve issues and win disputes. 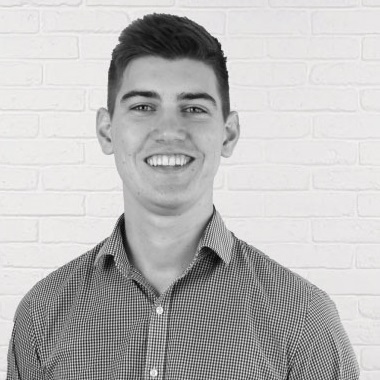 After completing his Bachelor’s Degree at Griffith University, Jamie commenced working for the Morgans Spring Hill branch where he has spent his time working alongside a number of leading industry professionals focusing on the management of private investment portfolios, wealth protection and superannuation affairs. Jamie is an Investment Adviser operating out of Morgans Spring Hill office. His specialities include the holistic management of private investment portfolios, stock selection, wealth creation, risk management and general financial planning. 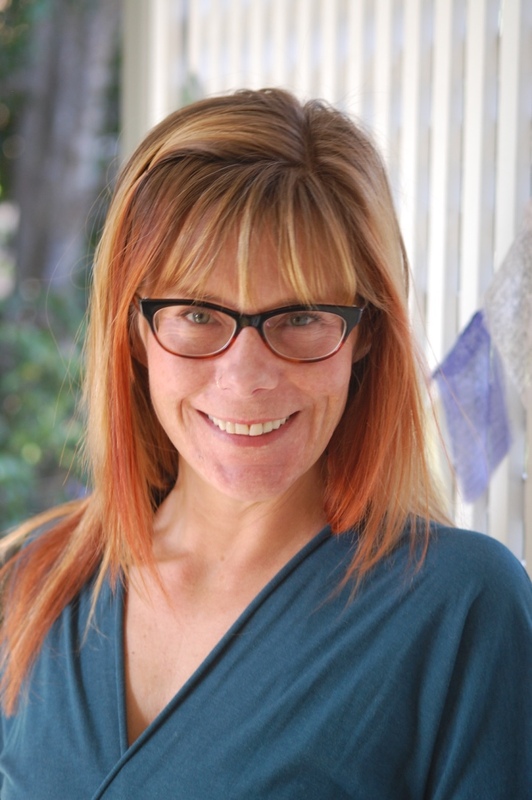 I'm a dietitian and health coach, helping people reach and exceed their goals for a healthy, happy, high-energy life. I specialize in gut health, mental health, and eating behaviours with nutrition and mindfulness as the foundations for physical and emotional wellbeing. Big things come in small packages, and Digiteer Agency is no exception. Based in Brisbane, Australia, Digiteer Agency is growing a collective of exceptional designers and developers, directed by a one-man team with the role of Executive Talent Herder. Digiteer Agency leverages the connectedness of the digital age by linking projects with those professionals who are best suited to complete the work at hand. This flexible approach allows special-purpose teams to be assembled precisely to ensure a project’s timely success.